In a damning indictment of CIA practices, Senate investigators on Tuesday accused the spy agency of inflicting pain and suffering on al-Qaida prisoners far beyond its legal boundaries and then deceiving the nation with narratives of useful interrogations unsubstantiated by its own records. The Senate Intelligence Committee released a mountain of evidence from CIA files suggesting the treatment of detainees in secret prisons a decade ago was worse than the government described to Congress or the public. It was the first official public accounting after years of debate about the CIA’s brutal handling of prisoners. 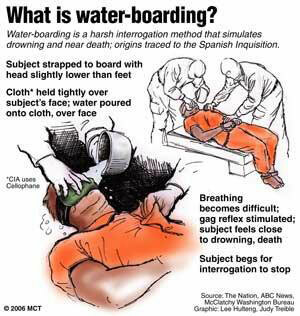 Three detainees faced waterboarding, the simulated drowning technique. Some were left broken by the treatment, pleading and whimpering, one described as assuming a “compliant” position on the waterboarding table at the snap of an interrogator’s fingers. The report’s summary, released after months of tough negotiations about what should be censored, was issued amid concerns it could spark violence against Americans abroad. U.S. embassies tightened security and military bases around the world were put on alert this week in anticipation of anti-American reactions, and Secretary of State John Kerry made a late plea to Feinstein to consider delaying the release, to no avail. Earlier this year, Feinstein accused the CIA of infiltrating Senate computer systems in a dispute over documents as relations between the investigators and the spy agency deteriorated. The report was written by the California Democrat’s staff members, including Daniel Jones, a former FBI agent. Former CIA officials forcefully disputed the report’s findings. So did Senate Republicans, whose written dissent accused Democrats of inaccuracies, sloppy analysis and cherry-picking evidence to reach a predetermined conclusion. CIA officials prepared their own response acknowledging serious mistakes in the interrogation program, but contending it produced vital intelligence that still guides the agency’s counterterrorism efforts. “We know that the program led to the capture of al-Qaida leaders and took them off the battlefield, that it prevented mass casualty attacks and that it saved thousands of American lives,” said George Tenet, CIA director when the Sept. 11, 2001, attacks occurred. 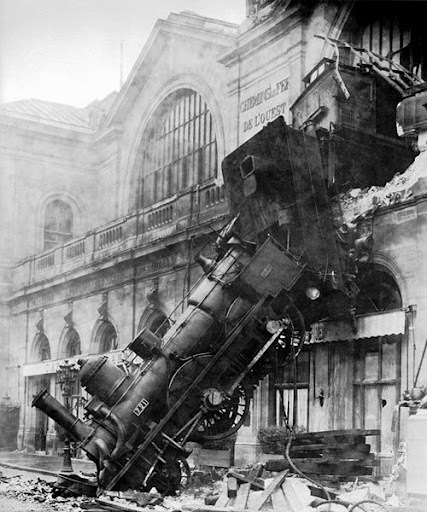 “It was a ticking time bomb every day,” Tenet said. 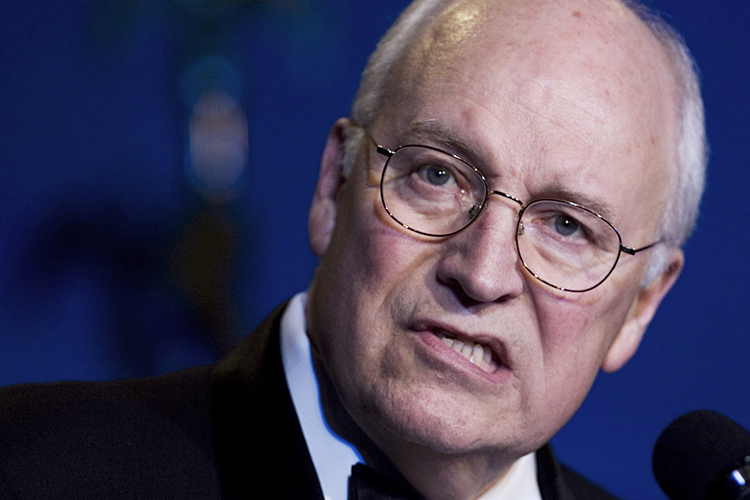 The Senate investigation found no evidence the interrogations stopped imminent plots. And Feinstein rejected the idea that the CIA’s actions were excusable. “Such pressure, fear and expectation of further terrorist plots do not justify, temper or excuse improper actions taken by individuals or organizations in the name of national security,” she wrote. 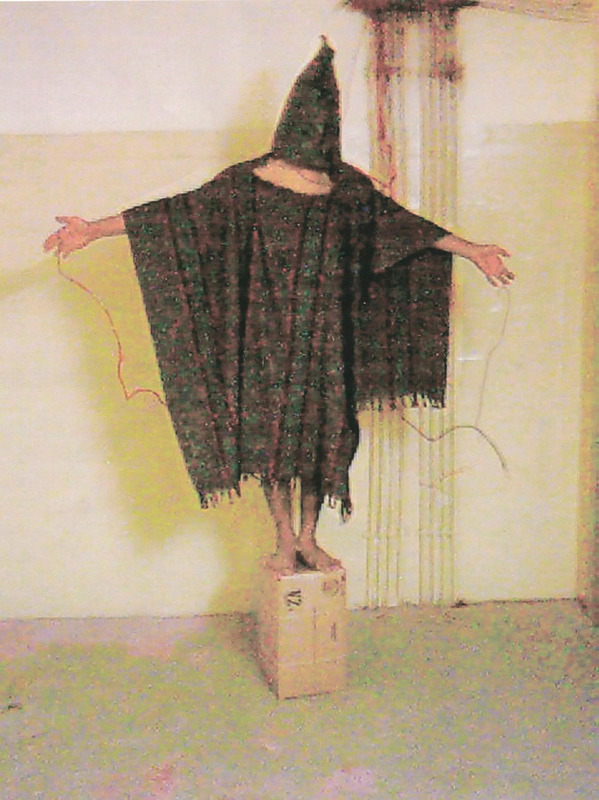 Though Bush approved the program in 2002, he wasn’t briefed by the CIA about the details until 2006, and he then expressed discomfort with the “image of a detainee, chained to the ceiling, clothed in a diaper and forced to go to the bathroom on himself.” Bush said in his 2010 memoirs that he discussed the program with Tenet, but the CIA director told the agency’s inspector general that never happened. The CIA’s interrogation program stemmed from a 2002 secret order from President George W. Bush in response to the Sept. 11 attacks. It authorized the CIA to detain terrorists. The report said the order didn’t mention interrogation. After al-Qaida operative Abu Zubaydah was arrested in Pakistan in March of that year, the agency received permission from the Justice Department and White House to use several coercive techniques on him, including waterboarding, sleep deprivation and close confinement — a menu of tactics drawn up by two psychologists helping the CIA as contractors. The U.S. government ultimately paid their companies $80 million. The report doesn’t name them, but they are Bruce Jessen and James Mitchell. Others received “ice baths” and death threats. At least three in captivity were told their families would suffer, with CIA officers threatening to harm their children, sexually abuse the mother of one man and cut the throat of another man’s mother. He wasn’t alone. In September 2002, at a facility referred to as COBALT— understood as the CIA’s “Salt Pit” facility in Afghanistan — detainees were kept in isolation and complete darkness. Their cells had only buckets for human waste. Loud noise or music was common. A month later, CIA questioners found al-Najjar a “broken man” and on the verge of a “complete breakdown.” But the treatment got worse, with officials lowering his food ration, keeping him shackled in the cold and giving him a diaper instead of toilet access, the report says. Here’s someone who would have enjoyed that. Identical to the way police murders of black men are treated back home! During one session, Zubaydah became “completely unresponsive with bubbles rising through his open full mouth,” according to internal CIA records. But it looks so real, doesn’t it? In another case, Mohammed was waterboarded because of a CIA analyst’s mistake. The analyst misheard intelligence alleging al-Qaida was recruiting black Muslims in the U.S. After two days of waterboarding, Mohammed fabricated a story about seeking out black Muslims in Montana, the report says. John McLaughlin, the deputy CIA director at the time, said in an interview that Mohammed “became a consultant to us” and was a major source of information about al-Qaida. The debate centers on how the U.S. discovered the trusted courier Abu Ahmed al-Kuwaiti, whom officials would later track to bin Laden’s compound in Pakistan. 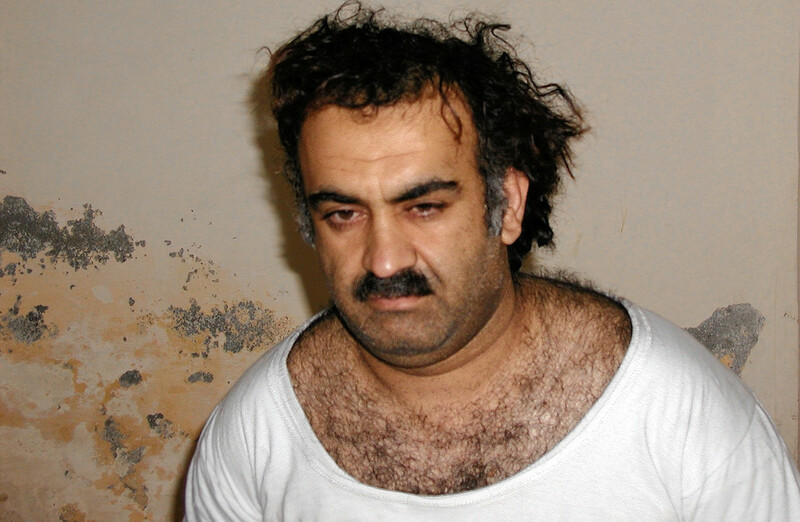 The CIA has pointed to its questioning of Mohammed and other high-value detainees. The report claims the CIA learned of U.S. citizen Jose Padilla from a foreign government in 2002, eight days before Zubaydah gave the FBI information on the Padilla’s “dirty bomb” plot without names. The CIA insists the case of Padilla, who was arrested in Chicago in 2002 on suspicion of plotting an attack with a radiological bomb, was a good example of intelligence derived from its detainee program. But the two sides disagree over a purported “second wave” of U.S. attacks plotted by Mohammed. The CIA cites its interrogations, which led to the capture of students it believes were preparing to hit West Coast skyscrapers. Senate investigators say the students weren’t involved in such plotting and that detainees provided answers the interrogators wanted to hear under great duress. We know so many people over there. 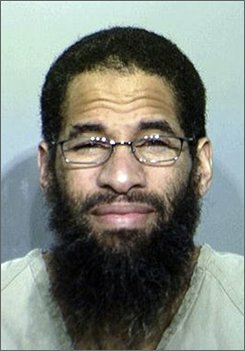 The CIA argues tough interrogations of Mohammed also led to Iyman Faris, an Ohio truck driver who pleaded guilty to terrorism charges. The Senate report says Faris was on the FBI’s radar before the Sept. 11 attacks and resurfaced after Pakistan arrested another terror suspect, leading a mutual acquaintance to call Faris to inform him of the arrest. Eavesdroppers from the National Security Agency were listening. One in five detainees didn’t meet the standards for detention laid out in Bush’s directive, the report says. At least 17 were subjected to harsh techniques without authorization from CIA headquarters. Senate investigators say the Tuesday’s release, replete with government redactions, is but a slice of the still classified report. A line in the summary may represent dozens or hundreds of pages in the larger study, which may not be declassified for 25 years.